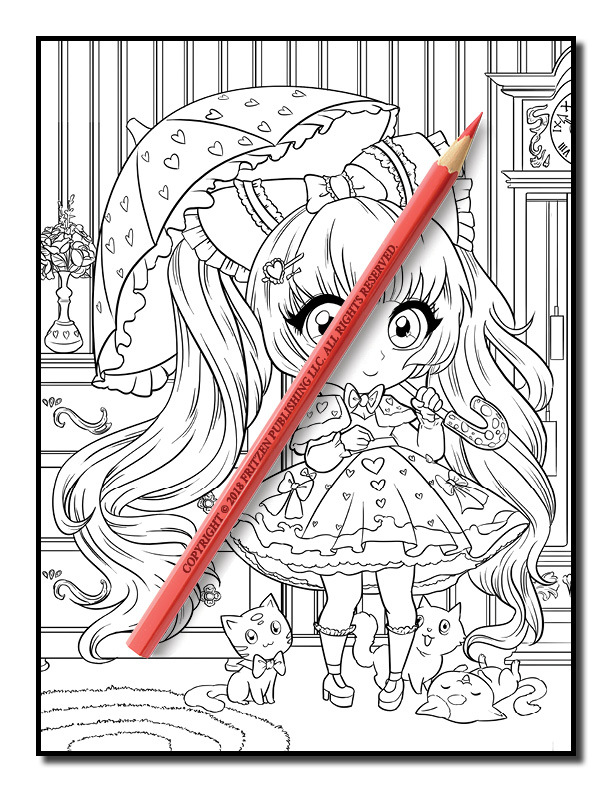 Do you love adorable girls in cute outfits? 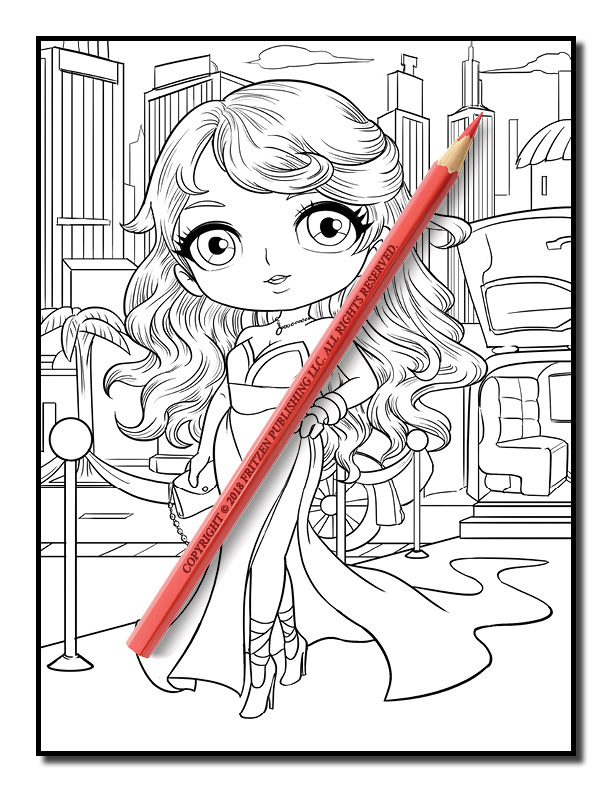 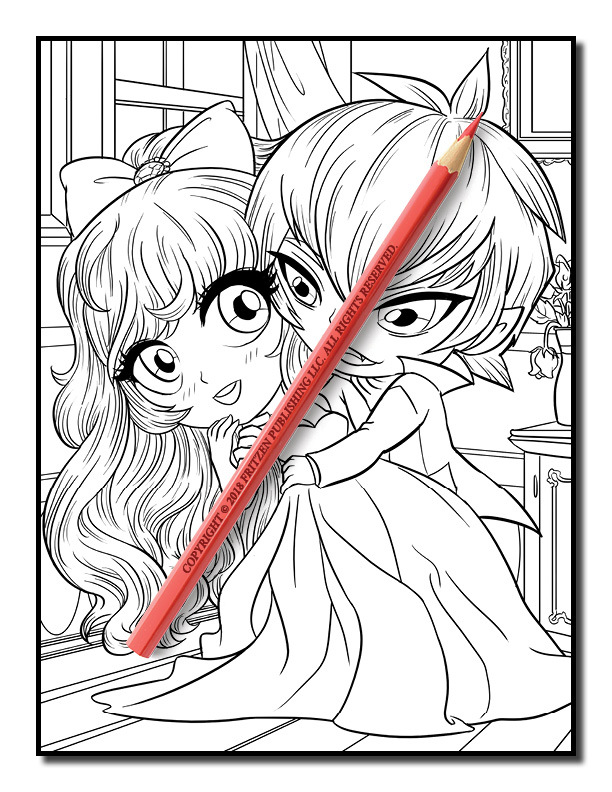 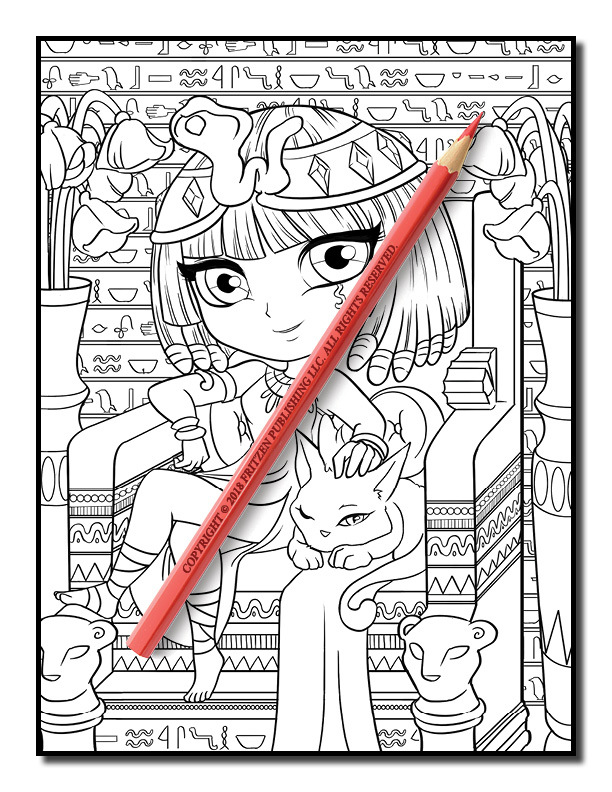 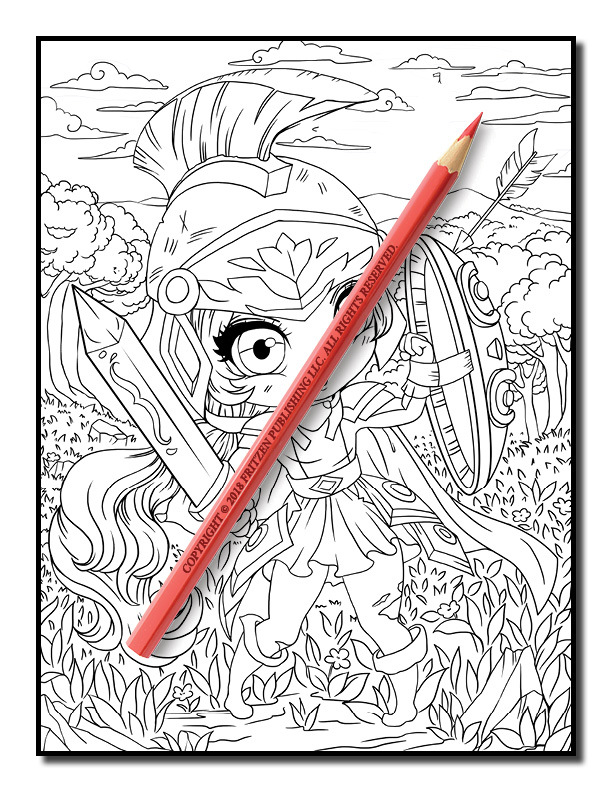 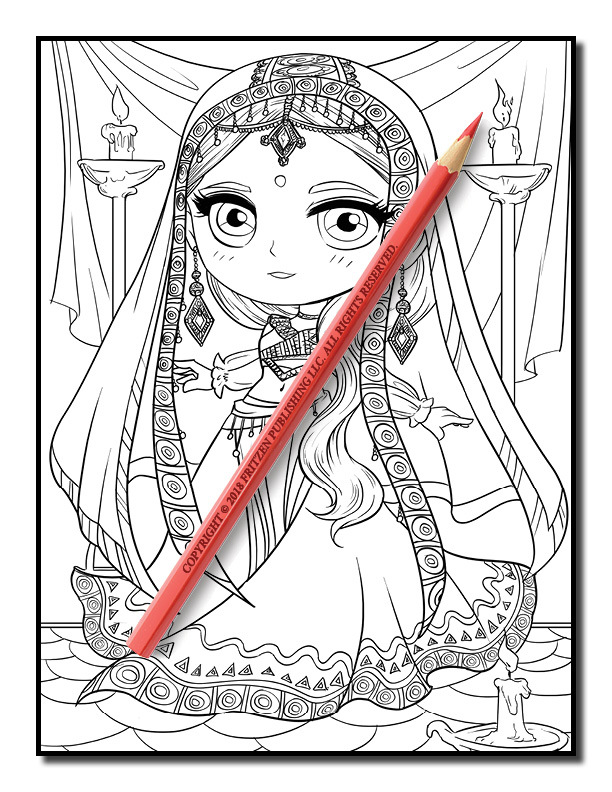 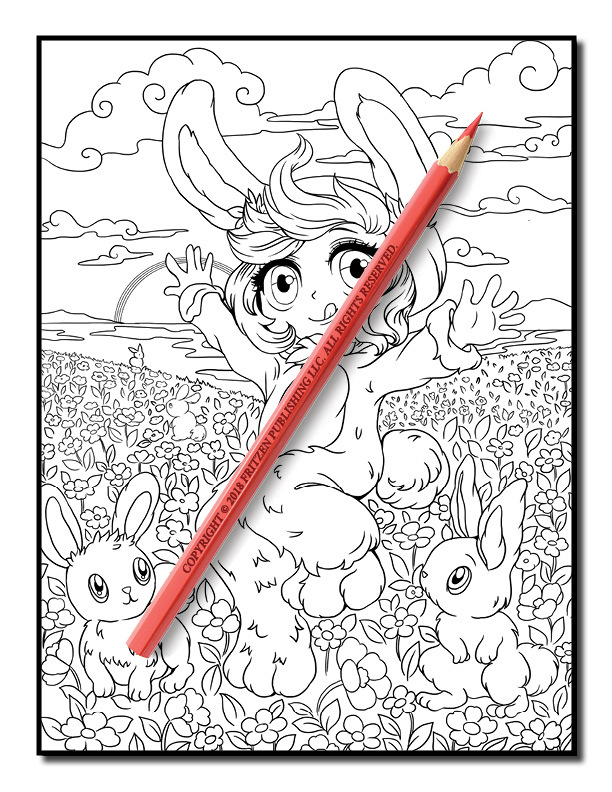 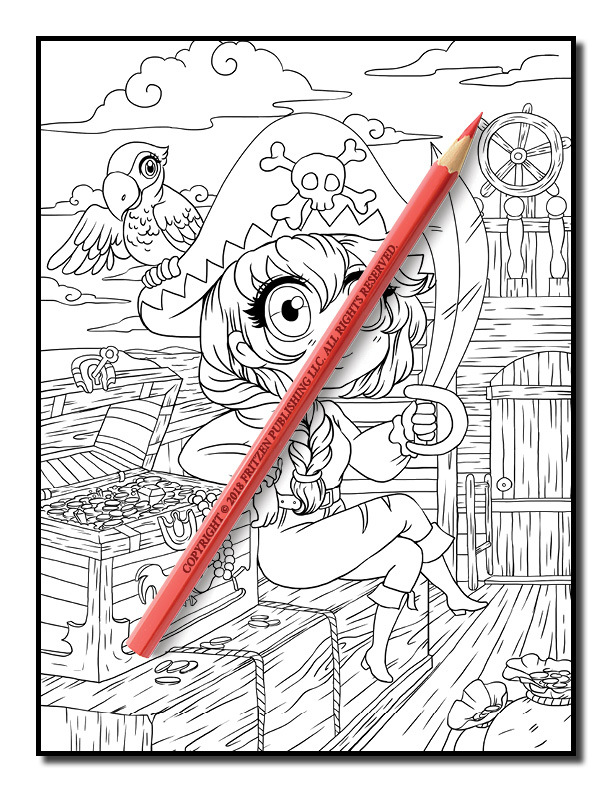 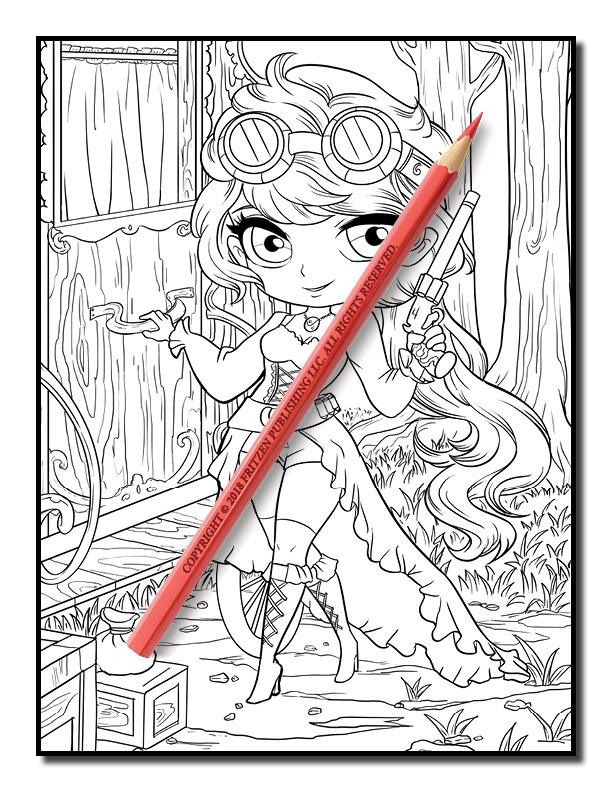 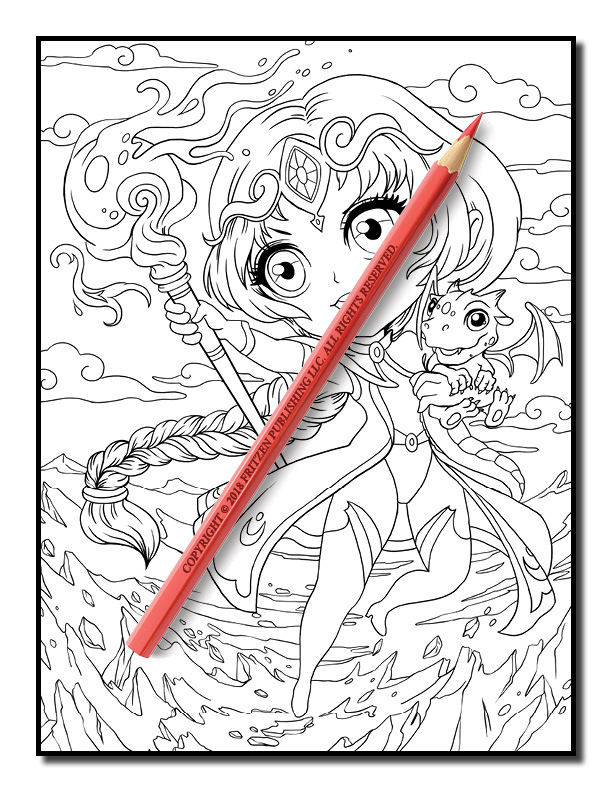 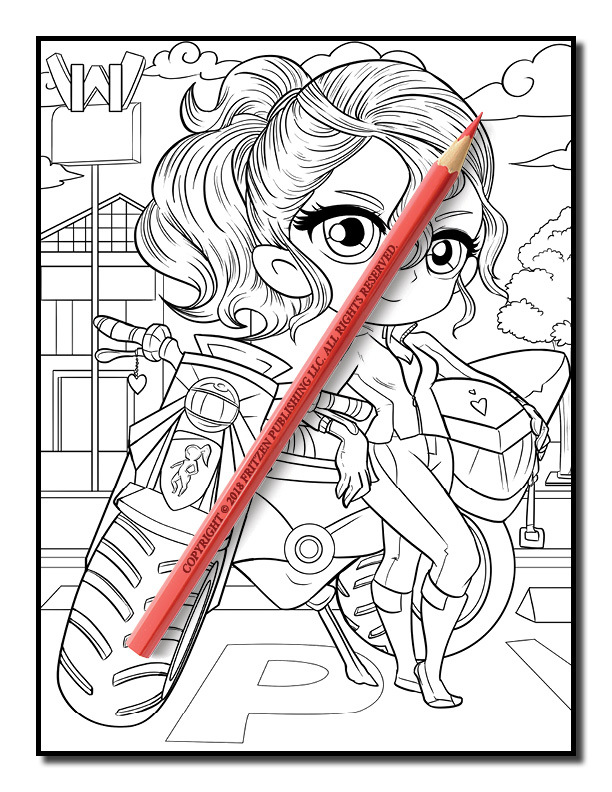 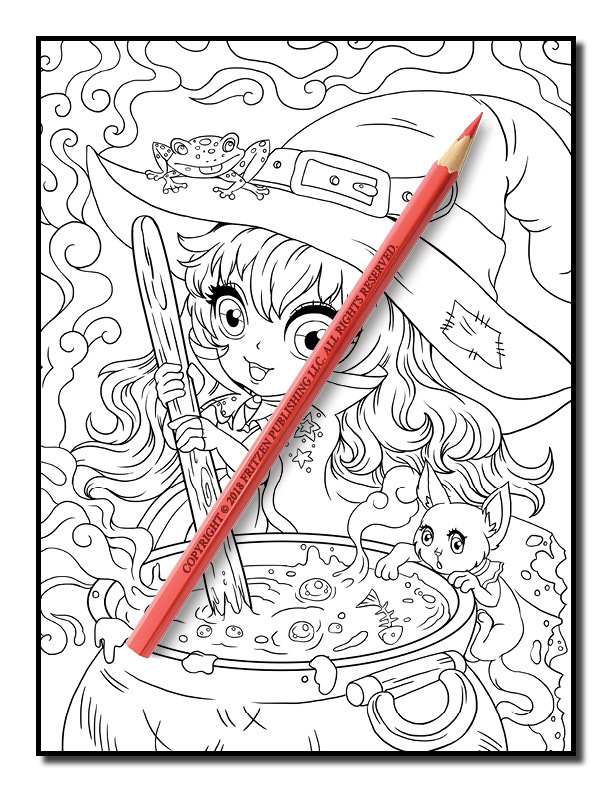 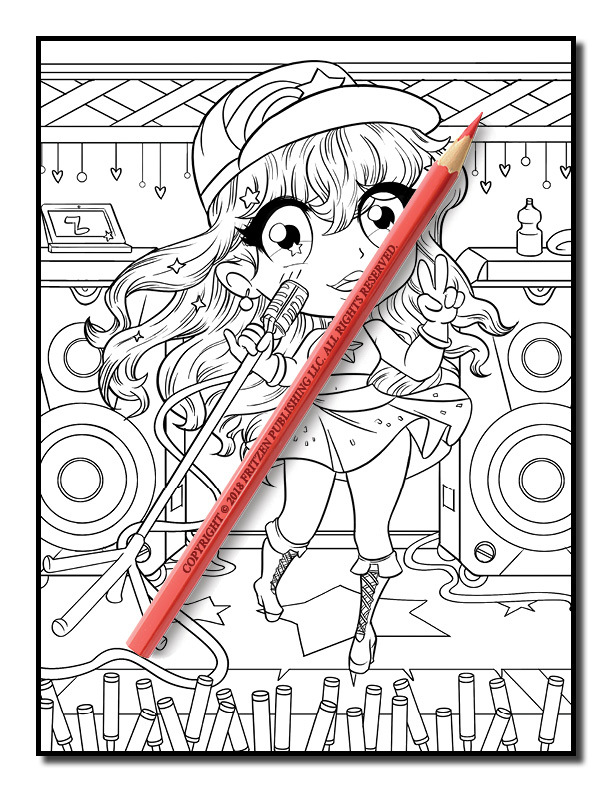 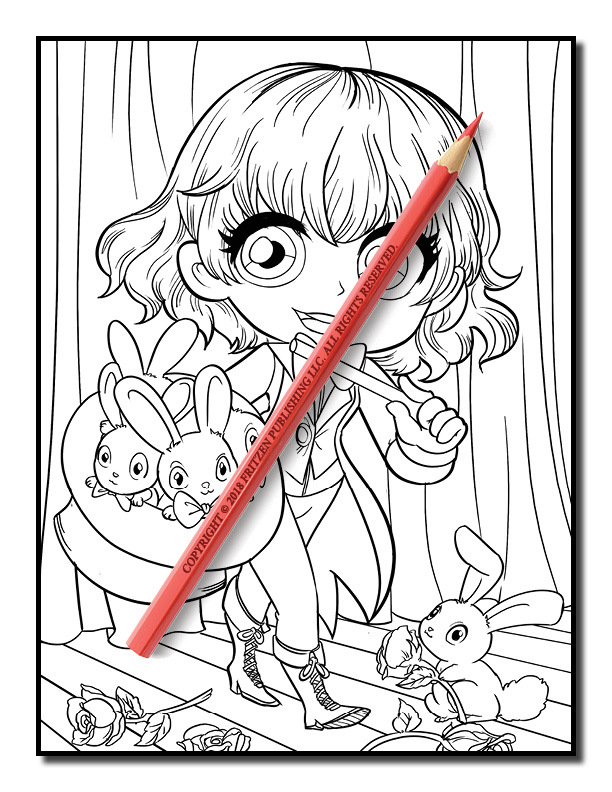 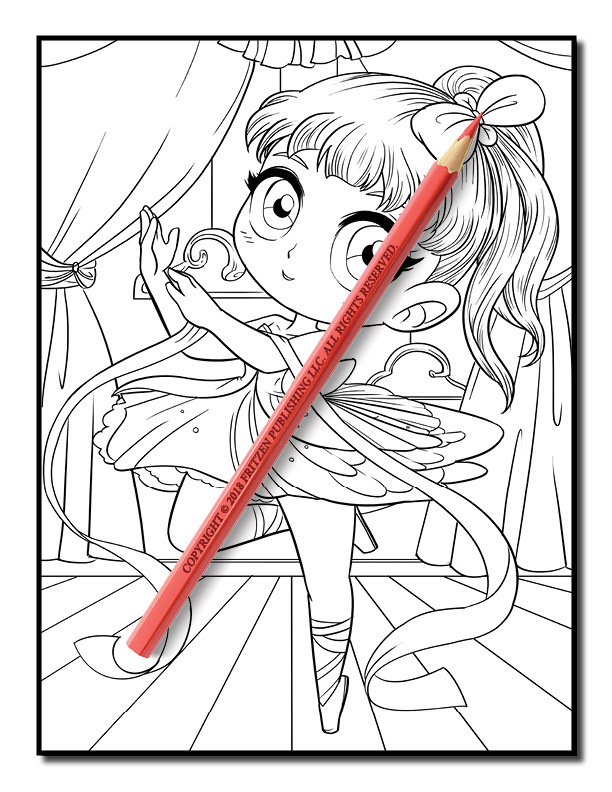 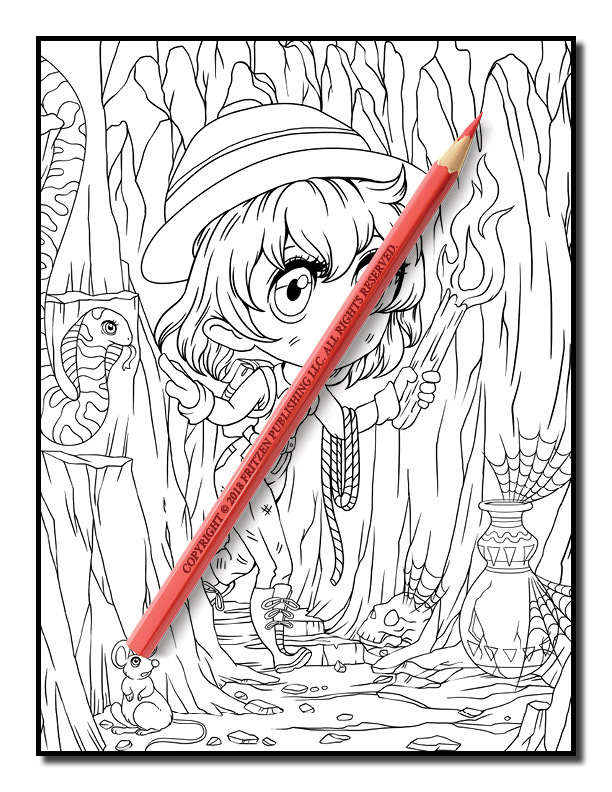 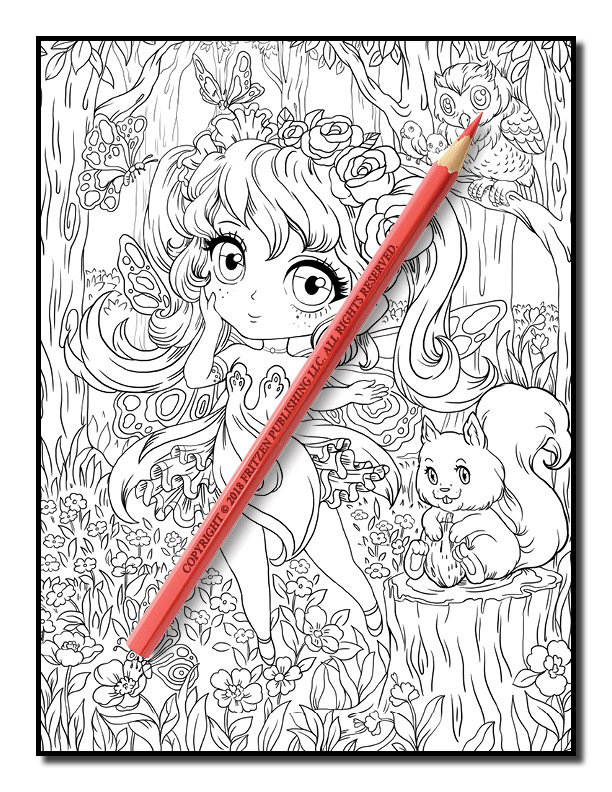 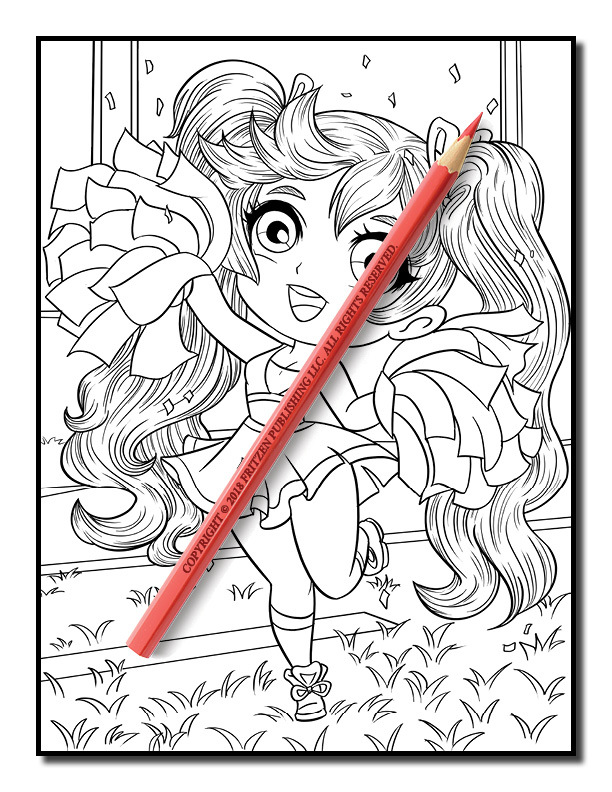 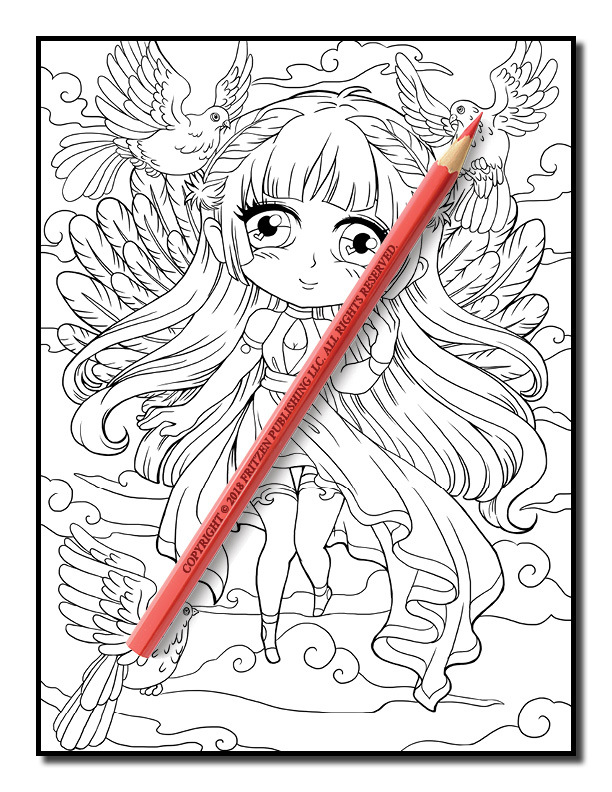 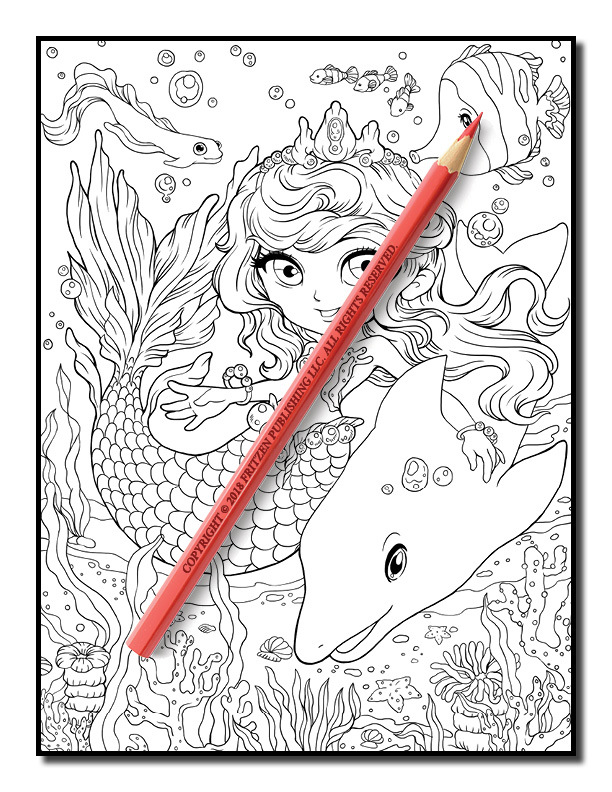 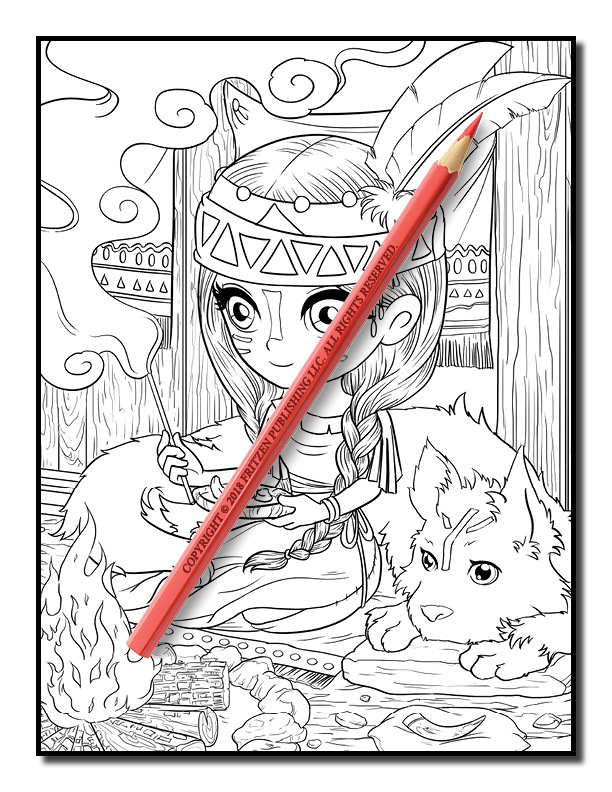 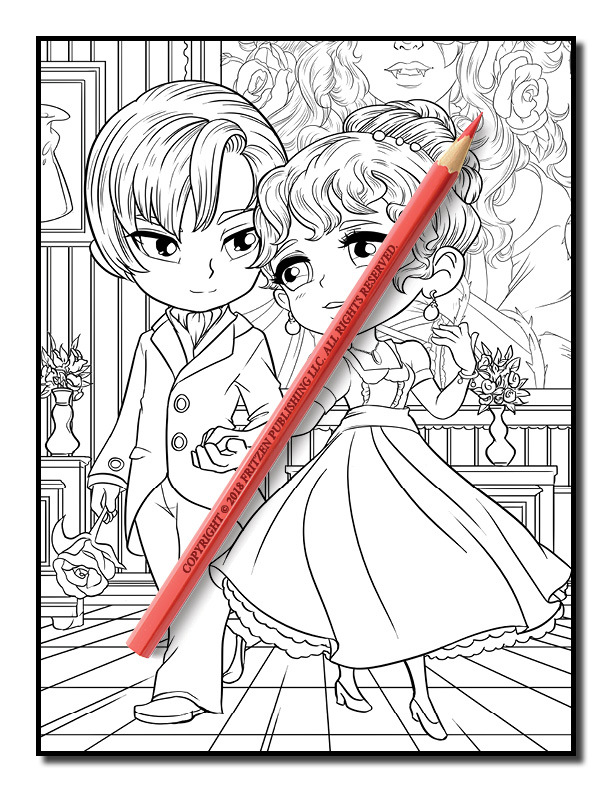 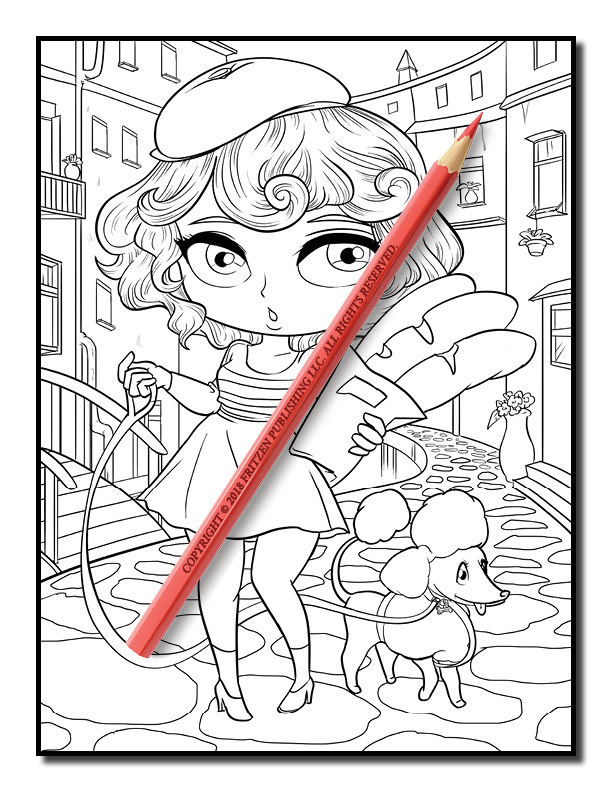 Journey into the world of Chibi Girls with this adorable adult coloring book. 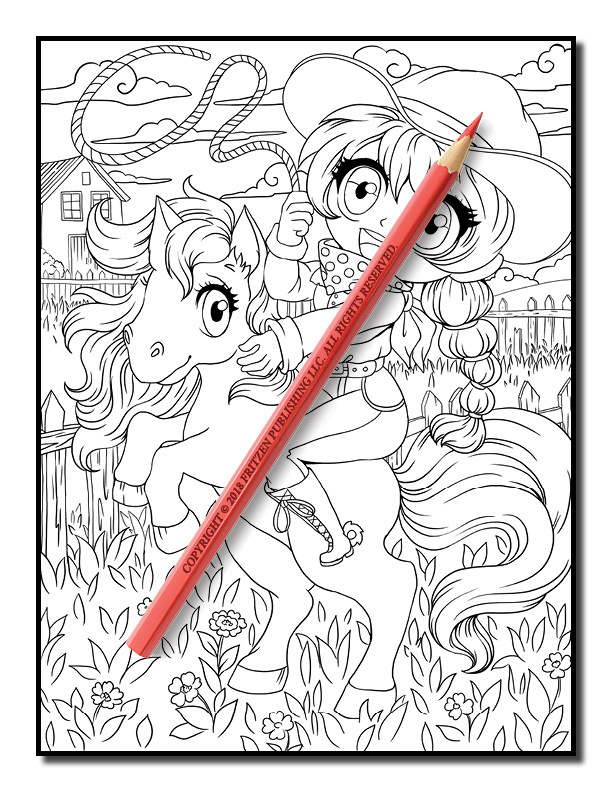 Enjoy beautiful and easy-to-color images of super-cute little girls, loving animal companions, and a variety of delightful themes. 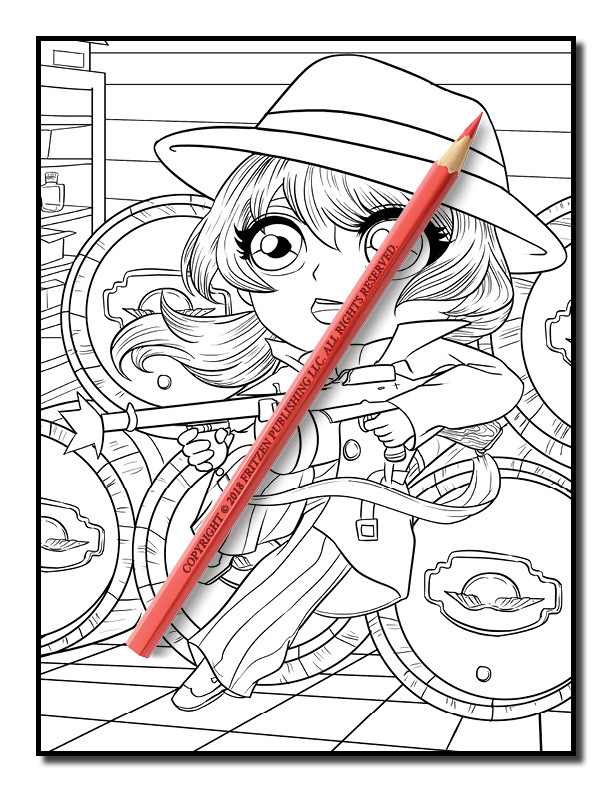 Experience everything you love about chibi girls including those captivating eyes, lovely outfits, and entertaining poses.